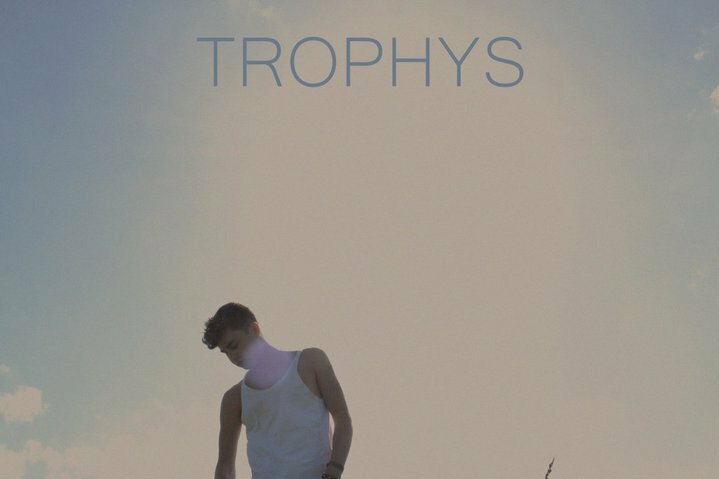 Three young men from Maidstone, Kent, make up newcomers Trophys (yes its spelt correctly), who sent us over their lively, highly entertaining debut "Electro Track" earlier. The guitar loops here are integral to its charm, but lets be honest, when a song is six minutes long you need something else in your locker to avoid the dreaded [X] button. "Electro Track" manages that and some. It's a whole lot of fun, and we all like fun, dont we?